Most discussions of model risk in the financial literature focus on model risk in asset pricing models rather than model risk in risk models. Office of the Comptroller of the Currency (2000) is a standard resource on model validation. 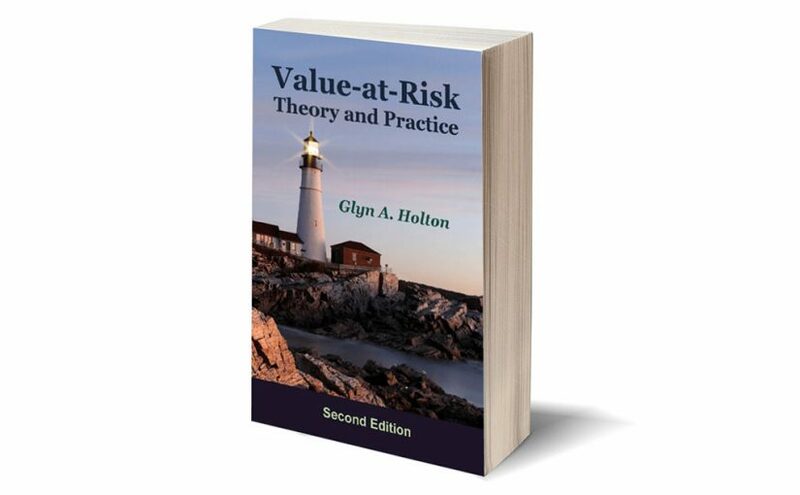 A number of papers assess the performance of various value-at-risk measures. See, for example, Marshall and Siegel (1997) and Berkowitz and O’Brien (2002).